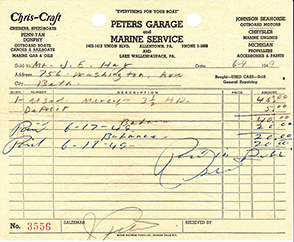 Welcome to Peters Marine Service! 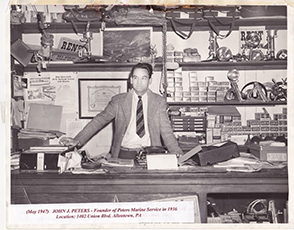 "To exceed your expectations by providing professional and courteous service." 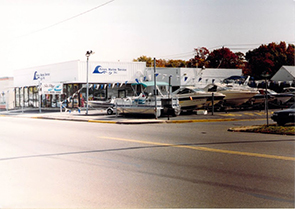 That one, simple concept was how we built, and continue to run, our business. 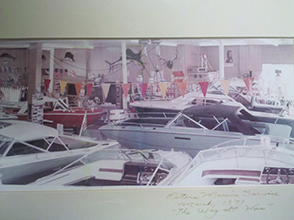 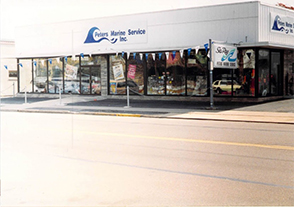 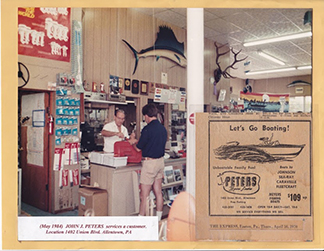 Nearly 80 years after Peters Marine was established, we are owned by the great grandson of the original owner and will continue our mission to bring you the best selection of boats delivered with the best customer service.